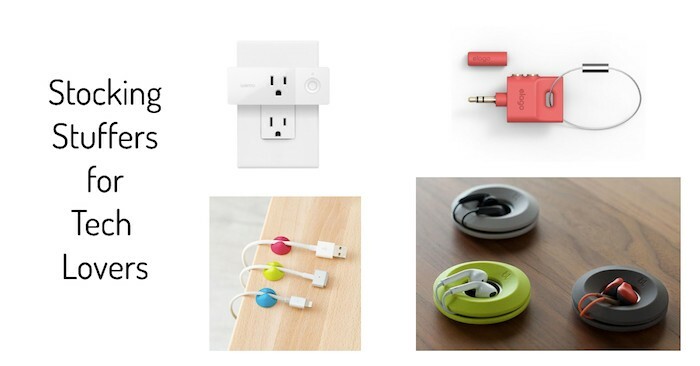 The annual Consumer Electronics Show (CES) held in Las Vegas every year is always heavy on television technology. While this year was no exception, the quality and excitability of TV technology unveiled at this year’s CES has us suitably geeking out. 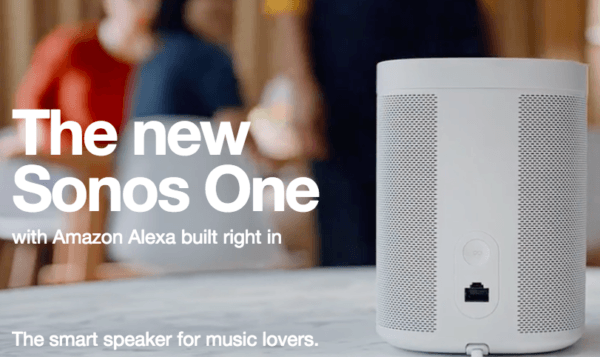 If you aren’t as obsessive as we are over the latest and greatest in televisions but still want to know how to impress your neighbors, we’ve got you covered! 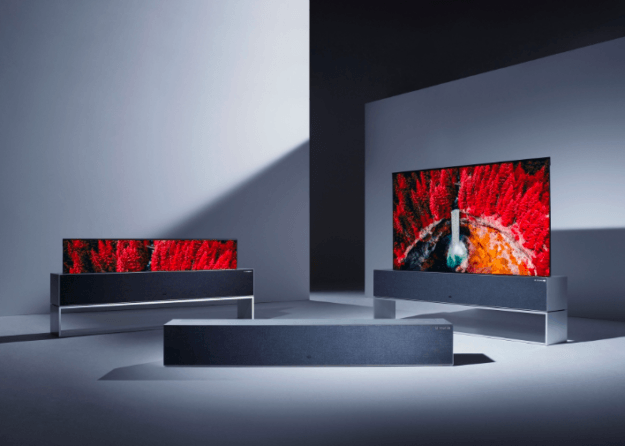 Let’s look at the latest television trends on the horizon for 2019. LG basically showed up just to show off. Literally and figuratively, they were showing off their innovation skills with their OLED R. The ‘R’ stands for roll-able. Yep. ROLLABLE. As in, the screen rolls-up for easy and jaw-dropping storage. At the touch of a button, the screen unrolls into 65 inches of high caliber picture quality. There is not much else to say accept, holy moly the future is here. Not as jaw dropping as the OLED R but still swoon-worthy is the Panasonic GZ2000. An OLED set with Dolby Atmos integration with its speakers gives you a TV that sounds just as good as it looks, and maybe even better than that. While at a glance the Panasonic GZ2000 OLED might not look as cool as some of the other CES TV unveilings, keep in mind that love isn’t just about looks. MicroLED technology continues to ramp up in major ways. If you are unfamiliar with MicroLED, it is basically the next big thing expected to dominate the television market and ultimately replace OLED technology as the gold standard. Samsung wowed the crowds with a 219-inch Micro LED television, outdoing its current 146-inch set. We will admit 214- and 146-inch televisions are not practical for the everyday consumer. Don’t worry, Samsung is not new at this and has unveiled a prototype of a 75-inch display that will hopefully be on the market by the end of year. The unveilings that have everyone confused and excited all at once are the debuts and announcements of 8K TV models. That’s twice the resolution of 4K, right? Wrong! It’s actually 16 times the resolution of 4K resolution (something about 2-dimensional math). The point is, the resolution is the best in quality that we have seen to date, and that’s exciting. So why are so many confused about the push for 8K technology? Well, if you own a 4K television or keep a close pulse on tech trends, you know that content providers are barely keeping up with producing in 4K. While we wait for 4K content to catch-up, you might be wondering why 8K TVs are even available. And the truth is, you have every right to wonder. It is going to take some time, likely several years at least, for 8K to become the new norm. On that note, if you just bought yourself a gorgeous 4K set, not to worry. You’ll be fine for quite some time. 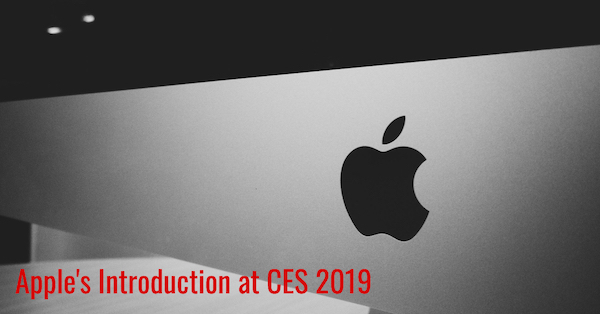 We be keeping our eyes peeled on all the great TV technologies unveiled at CES 2019. You can be sure for more content from us covering the trends. The big game is just around the corner, and for us that means, TV TIME! 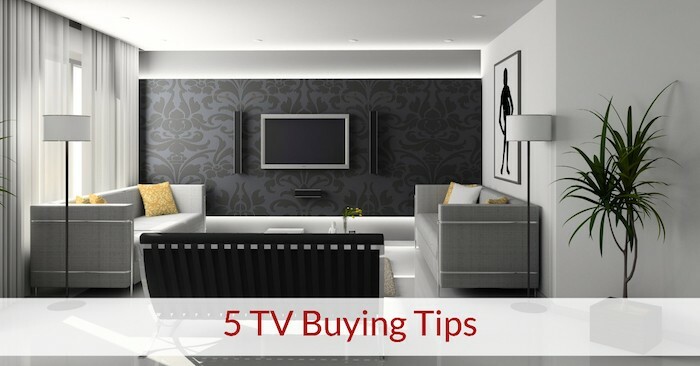 Did you know that more Americans buy televisions this time of year than any other? 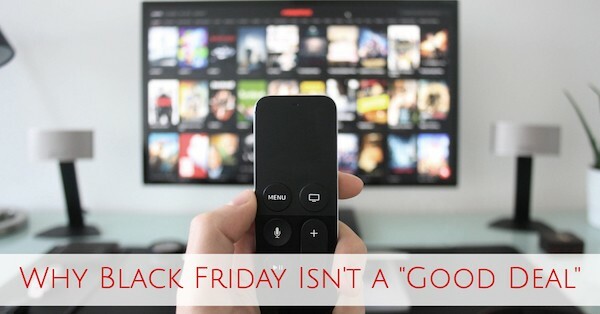 Even more than during Black Friday. 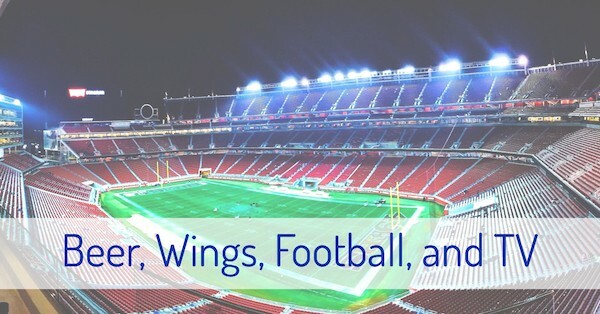 That’s right, Americans love beer, pizza, wings and FOOTBALL. 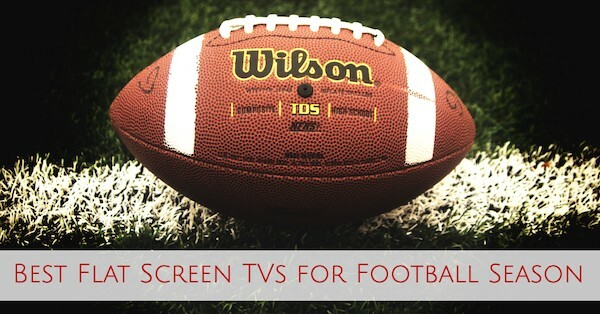 If you are gearing up for the ultimate party for the big game, you need to make sure your television is the star of the show. Unfortunately, just like pizzas, not all televisions are created the same, and not all of us have champagne budgets. You might be wondering what the top three televisions are at the low, mid and high range tiers? Well, we’ve got out picks outlined for you below. We are proud providers of Control4 Home Automation systems. Not just because of their top-tier technology, but because their top-tier technology offers solutions that make sense. Just like you, we believe that technology is a wonderful tool, but only when it’s working for us in a way that is convenient and smart. 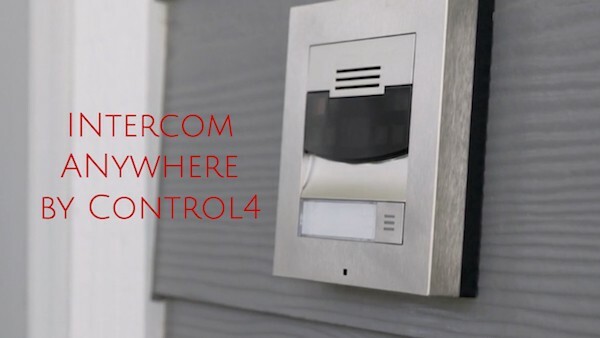 That’s why we we’re delighted to see the innovative team at Control4 up the ante of what a smart doorbell should be by unveiling the Intercom Anywhere system.